The demand for fresh water continues to grow, and the easiest way to meet that demand is simply to waste less of it. 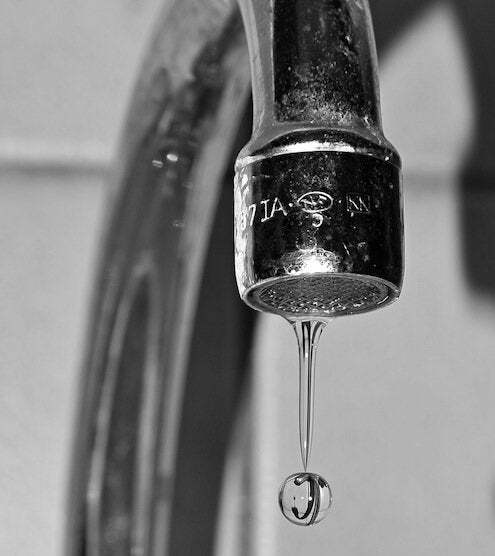 Here are three easy ways to save water in your home. First, check your sinks—if you find a faucet without an aerator, or if the aerator is more than five or ten years old, install a new one. An aerator that limits flow to 1.5 gallons per minute will reduce water use by 30 percent over the old 2.2 models. Regularly cleaning an aerator helps keep the water flowing. Next, check your shower. A low-flow shower head conserves a lot of water—and you won’t even notice the difference, because it only reduces the volume of water, not the pressure. Look for a shower head rated at or less than 2.5 gallons per minute. Finally, use a soaker hose to water your garden—not only does it use less water than a sprinkler, but it also delivers water closer to the roots, which is more efficient.